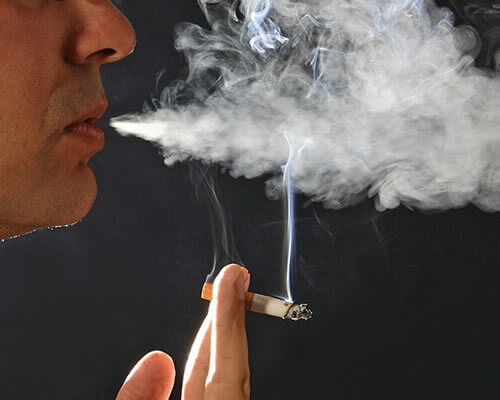 Studies find smoking actually causes long term stress to rise…not fall. And the reason why is really interesting. Apparently smokers are more anxious because they’re worried about when they’ll get their next fix. Cut out the smoking and you’ve got one less thing to worry about. So, um, what’s the excuse for not quitting now? This entry was posted on August 10, 2010 at 12:44 pm and is filed under Smoking, Stress. You can follow any responses to this entry through the RSS 2.0 feed. You can leave a response, or trackback from your own site.